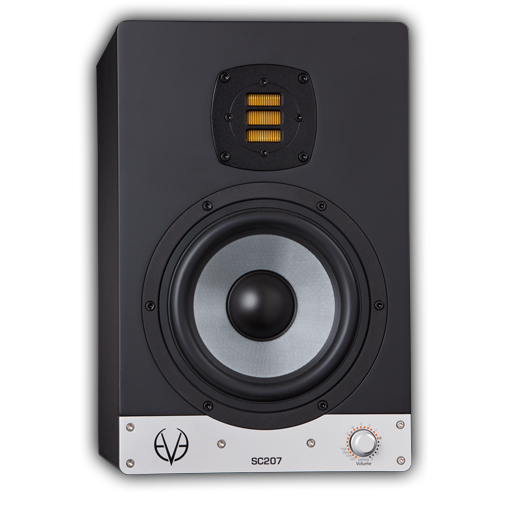 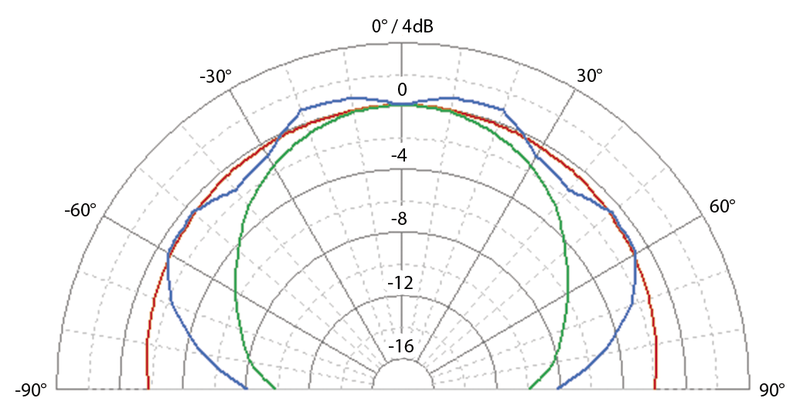 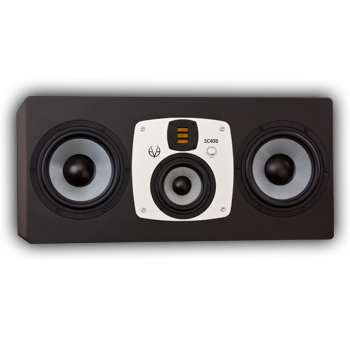 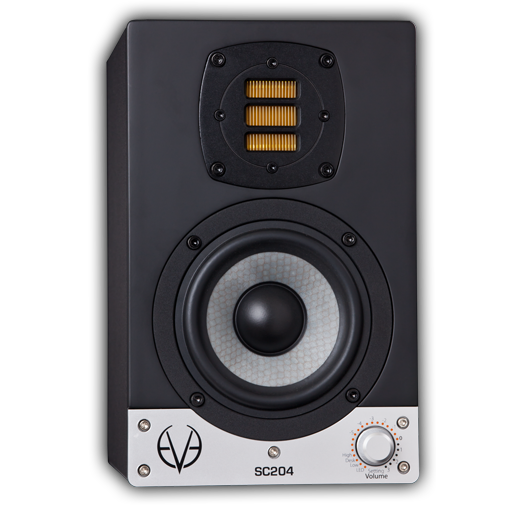 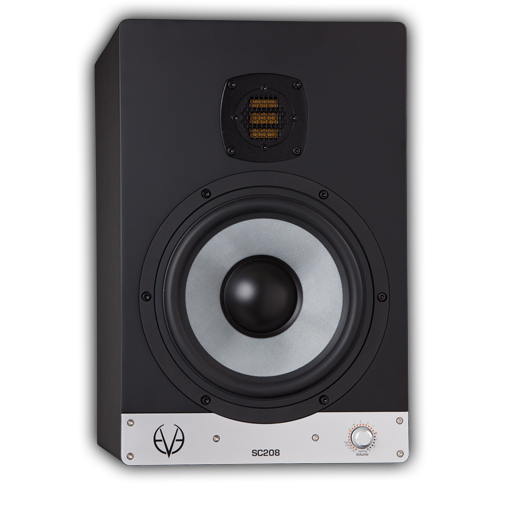 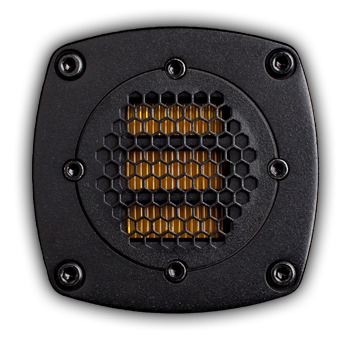 With the SC208, you will be able to extend your bass frequency response down to 36 Hz. 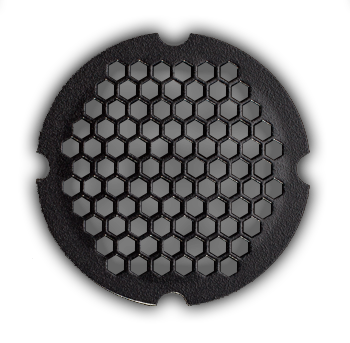 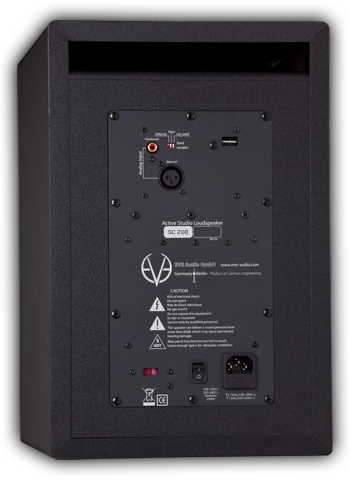 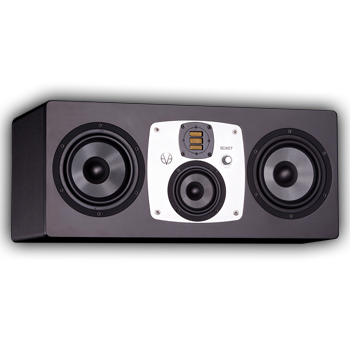 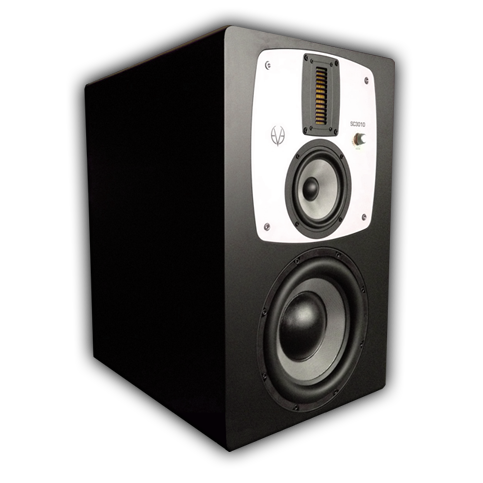 Our custom-made 8" SilverCone woofer driven by our 1.5" voice coil will guarantee that you will not run out of bass response when it comes to the critical listening and comparison of your mixes. 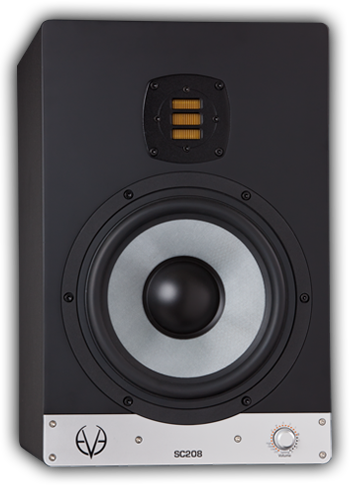 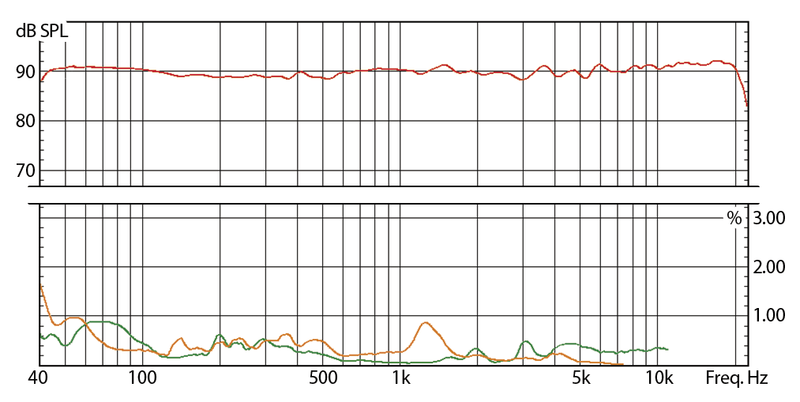 The result is a very tight and dynamic bass, along with the usual greater linear excursion provided in every other EVE Audio model.